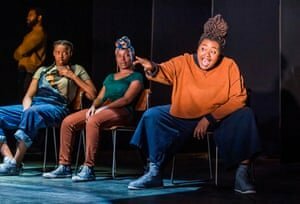 Massive respect to writer-director, Debbie Tucker Green, for her play ‘ear for eye’, performed at the Royal Court Theatre by an outstanding cast. A whip-smart, often poetic, sometimes funny, definitely poignant look at current and historic racism, oppression and double standards in the UK and US, and demonstrating the long-lasting, far-reaching impact. Plus the British Slave Code, imposed on its colony of Jamaica (where my mum’s from) which essentially stopped black people from being self sefficient, e.g. preventing ‘negros’ from owning anything, or hunting for their own food, or leaving their ‘owners’ vecinity without written permission. Which makes me think that any positive discrimination which takes place today – something that I’ve benefited from but sometimes struggle with – is totally justified. It really wasn’t a level playing field, in any way, for many, many years. 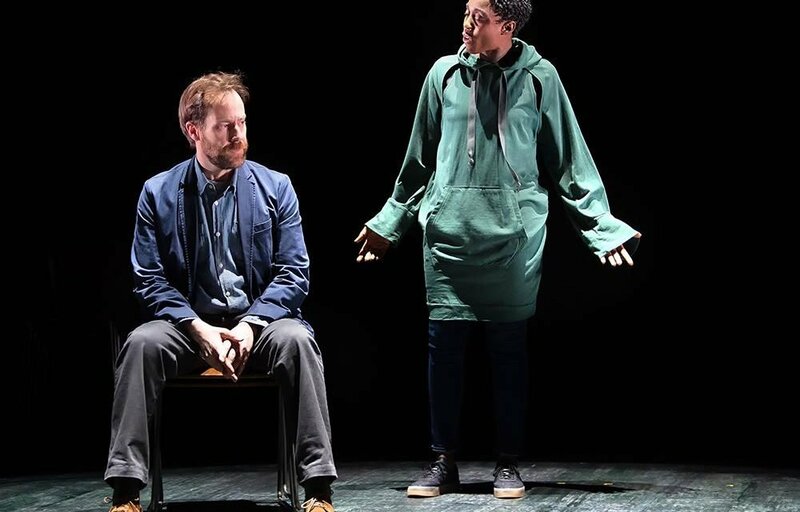 This entry was posted in America, Latest News, London Life, Review, Theatre, World Events and tagged blacklivesmatter, DebbieTuckerGreen, earforeye, London, racism, RoyalCourtTheatre, Royal_Court_Theatre, Theatre. Bookmark the permalink.